Are you a fan of the new Mirror’s Edge Catalyst video game? Well if so, I have great news for you! Dark Horse Comics and Electronic Arts are pleased to announce Mirror’s Edge: Exordium, a six-issue limited series that delves into the backstory of Faith, the protagonist of Mirror’s Edge Catalyst. Written by Christofer Emgård, narrative director at DICE, with art by Mirror’s Edge in-house artists Emgård, Mattias Häggström, Robert Sammelin, Henrik Sahlström, and Erik Persson, Mirror’s Edge: Exordium is said to be the perfect introduction to the game’s lore. Set in a world as iconic as it is visually stunning, with one of the most compelling and unique protagonists in popular culture, Mirror’s Edge is tailor made for great comics. It’s an awesome opportunity to be able to kick off our partnership with DICE with this series! 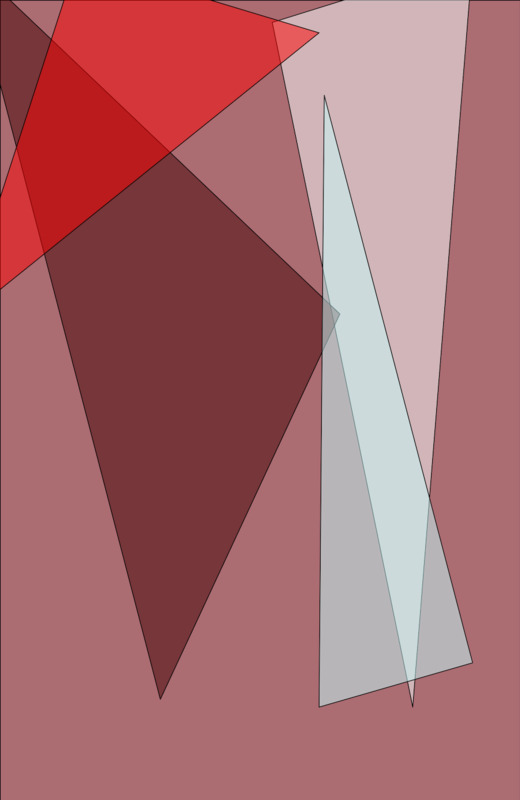 The story will grant fans special insight into the origin of Faith, one of the most unique and celebrated heroines in video games. You will be able to witness her transformation, from a careless young woman to the heroine who opens the eyes of the city. I keep seeing things like this more and more: new and interesting ways that video game developers are teaming up with comic book publishers, and I love it. This book in particular looks incredibly interesting. 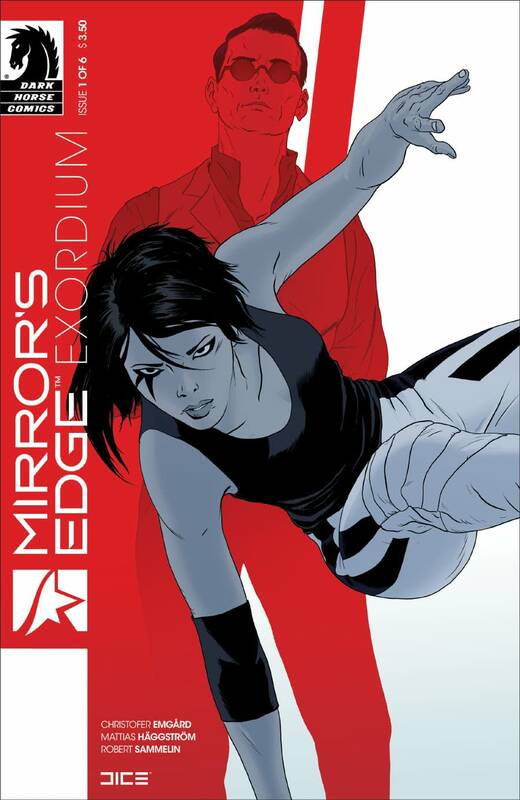 Look for Mirror’s Edge: Exordium #1 on sale September 9th.